If you are a highly motivated professional that is wanting a career in hair design, skin care or as a salon coordinator, we would love to speak with you. We are always looking for professionals that are team players, career oriented and want to make a difference both with people and our community. Please send your resumes to ​​ qtompkins@zoltons.com or apply in person Monday - Friday between 9am - 3pm. • You have a desire to grow the business and continue your education. • You use your passion for beauty and services to benefit others. • You're eager to learn more and grow your clientele. • You always "look the part" of an impeccable professional. • You spend time educating clients & enhancing their wellbeing. • You're eager to learn product lines & educate/sell to clients. Client Coordinators primary functions are managing the front desk which includes professionally greeting Clients, checking-in Clients on the computers, taking incoming calls and booking reservations, as well as managing appointment books for Zolton's Technicians. 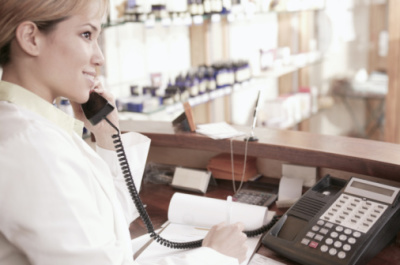 Coordinators are highly educated in all the products used and sold to Zolton's Clients and are required to meet weekly retail sales goals. Computer experience is a must and Millennium experience is a plus! This position has room for management growth. APPLY HERE! 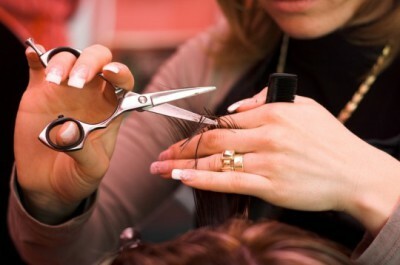 For newly licensed Stylists, Zolton's has a Hair Stylists Associates Program. This program is infused with advanced education and shadowing Top Stylists learning Zolton's guidelines and perfecting high end salon talents and skills. 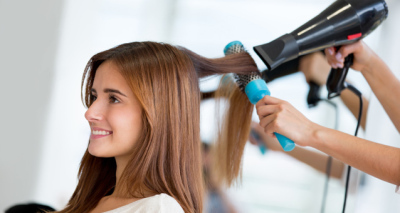 Hair Stylists Associates are educated on all the latest colors, cuts and fashion trends in the hair industsry as well as sales training and customer service. APPLY HERE! 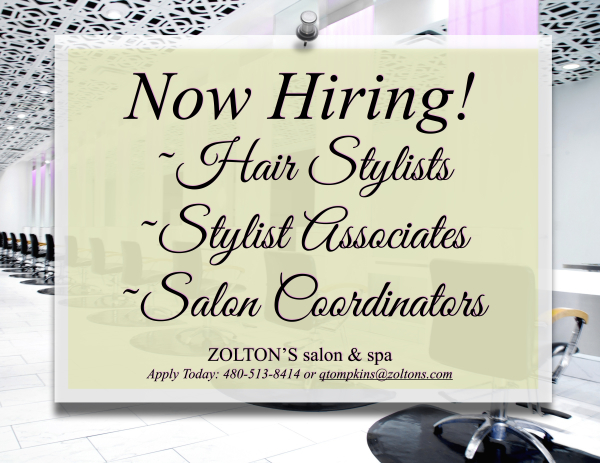 We are seeking experienced hair stylists with a strong clientele base to join our team! Zolton's salon & day spa features the best in sustainable beauty hair products such as Phyto, Pureology, Kerastase, Unite, Aquage, B&B. We are currently accepting resumes for full time stylists, must have an Arizona cosmetology license and clientele! APPLY HERE!